Accident Lawyer of California P.C. 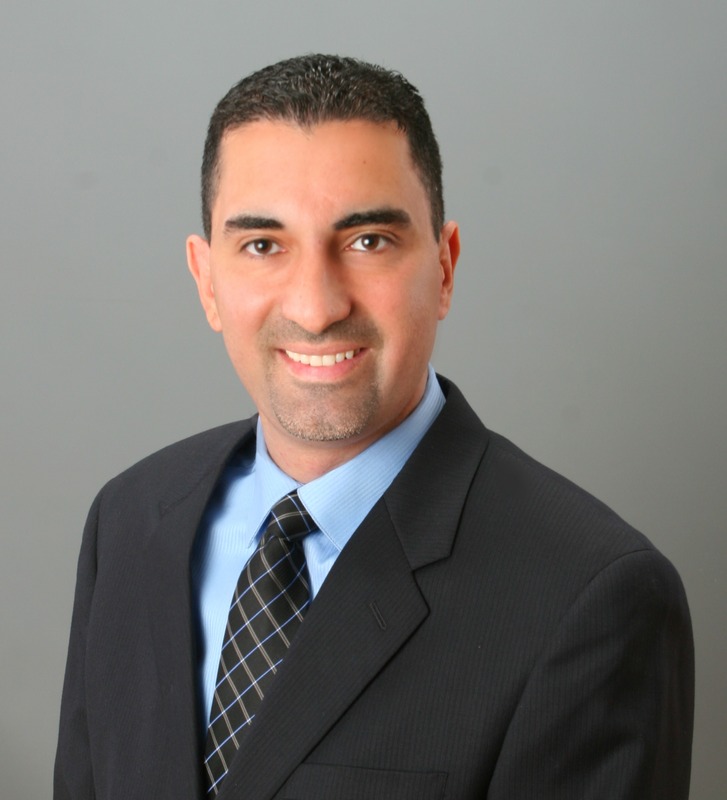 Patrick Parhami has been a part of the San Fernando Valley community for the past 20 years. Parhami is a graduate of California State University, Northridge with bachelor’s degree in Finance, Real Estate and Economics. He also is a... Read More.